A View From the "Not So" Easy Chair. 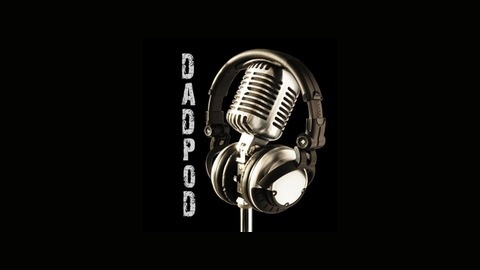 In this episode of the DadPOD, I had the opportunity to interview David Murrow. David is the author of a provocative book entitled, Why Men Hate Going to Church. 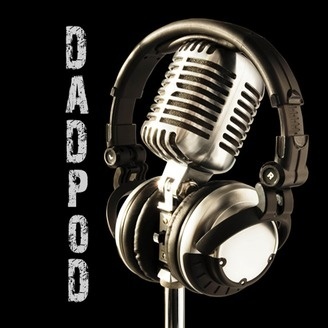 DadPOD 022: The Three C’s of Fatherhood. A Drive-By DadPOD.